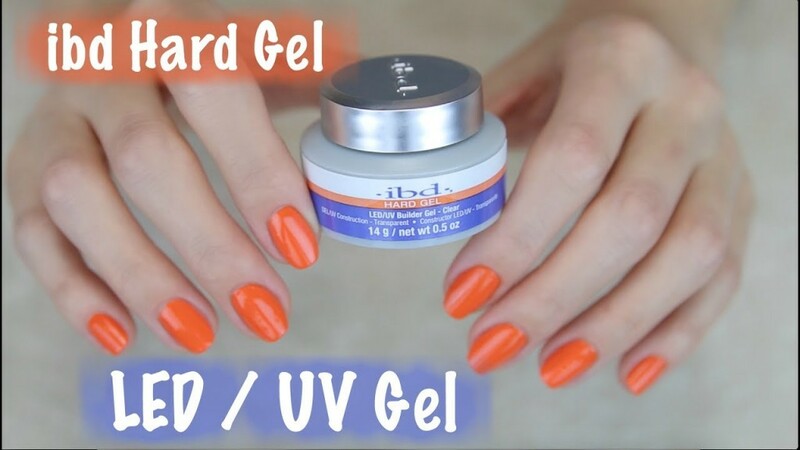 Hard gel is a nail enhancement like acrylic nails, except it cures in a UV light. It is NOT gel polish/shellac/soft gel/soak off gel. You can put gel polish over hard gel (and you should because it looks great). You can extend the length of the nail with hard gel, just like acrylic. It can be sculpted and shaped just like acrylic. The only difference is that hard gel hardens through UV light rather than through evaporating solvents (like acrylic). There are many benefits to using the innovative nail enhancement that is hard gel. Read on to find out more. Hard gel is more flexible and stronger than acrylic, but it’s not as hard. Someone who is used to acrylic may feel that hard gel is weaker, but that is not true. Hard gel can withstand greater pressure and it is less likely to break or crack than acrylic is. Just like acrylic, gel can crack if it is flexed beyond its stretching point. However, because it has more flexibility, it will generally cause less trauma when cracked than when an acrylic nail cracks. It can withstand greater pressure and it will cause less trauma if a crack does occur. 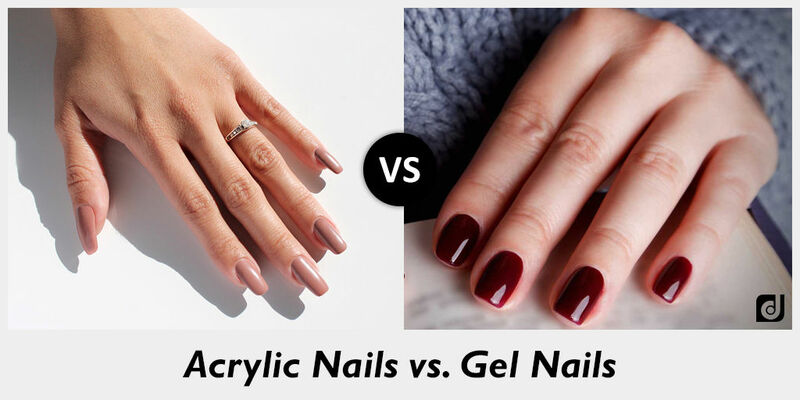 “The viscosity of gels can make the proper bond more error-proof because the gel will naturally seep into all of the macro-crevices of the natural nail.” (²NSI Nail Lab) This means gel will stick to the nail better and have less lifting. Hard gel is not necessarily a better enhancement than acrylic nails. Both are very good enhancements when performed by a skilled technician. However, I personally prefer hard gel for many reasons. Hard gel is more resistant to lifting and cracking than acrylic because of its flexibility. If there is lifting, the hard gel will still stay close to the natural nail and be less bothersome and catch less than lifting on acrylic nails. The flexibility also makes it less likely to crack because it can withstand greater pressure. The flexibility also makes the gel feel much more natural than acrylic because it moves along with the natural nail. Hard gel is safe during pregnancy. Although there is no evidence to suggest that acrylic nails are unsafe for pregnancy, a woman who is pregnant may still prefer hard gel. If a woman wants to be extra cautious, hard gel is a good substitute nail enhancement during pregnancy. Also, hard gel has no strong odors or fumes. Pregnancy tends to make women extra sensitive to smells and the odor of acrylic may be too much for a pregnant woman. Hard gel has absolutely no odor and it looks just like acrylic. This is NOT acrylic, it’s hard gel! Hard Gel French Manicure Full Set, $35: Get the look and quality of acrylic with the flexibility and long-lasting wear of hard gel. Hard gel has less-lifting than acrylic, is super shiny, has no strong-smelling fumes, has more flexibility than acrylic, and it looks and feels more natural. A full set includes tips for added length, building and shaping of hard gel, and a french manicure. Hard Gel Overlay with Gel Color, $40: Hard gel overlay with gel polish or hard gel color on top. Just like Hard Gel French Manicure Full Set, but without the tips for added length. Plus, get your choice of gel color on top. 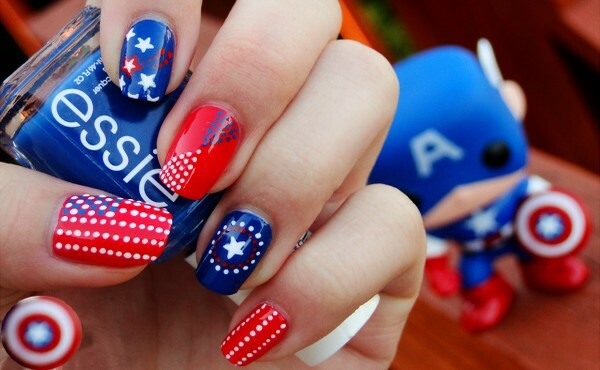 Only $5 more to add nail art. This is a great way to grow out your natural nails! Hard gel is a nail enhancement just like acrylic, except it is more flexible, looks and feels more natural, has less letting, has no strong-smelling fumes, and is super shiny. Hard Gel Full Set with Gel Color, $45: Just like a Hard Gel French Manicure Full Set, but with gel polish or hard gel color on top. Add nail art for only $5 more. Includes tips for added length, plus building, and shaping of the nail. 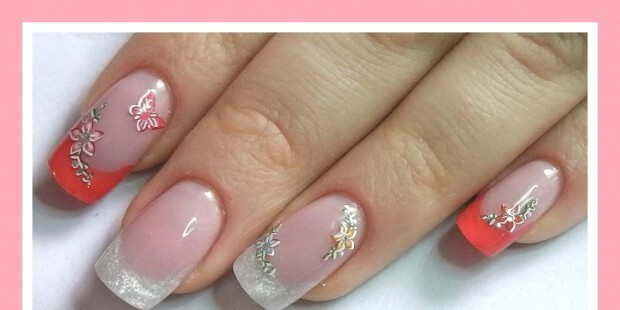 Hard Gel Fill, $35: Fill in the growth on your hard gel nails. More hard gel is added to the new growth and French Manicure or gel color is reapplied. Also includes any necessary repairs. Quick Fill, $25: The quick fill can be used only for a Hard Gel French Manicure. Get more gel added near the cuticle. More white is not added. You can do one or two quick fills in between a regular fill, depending on how fast your nails grow. Thin Hard Gel with Gel Polish, $30: This is a very thin layer of hard gel to go under gel polish. Unlike an overlay, there is no shaping or building of the nail. It makes gel polish removal easier because the gel can be filed off rather than soaked off. The thin layer of hard gel remains so the natural nail is never filed. This eliminates the need for acetone (which can be very drying to the nails and cuticles). It makes removal quicker, but it does not damage the natural nail in any way because the thin layer of hard gel protects the natural nail.